Do multiple representation disclosure requirements apply when you’re representing one client and one customer? If a registrant represents or provides services to more than one buyer or seller in respect of the same trade in real estate, the registrant shall, in writing, at the earliest practicable opportunity and before any offer is made, inform all buyers and sellers involved in that trade of the nature of the registrant’s relationship to each buyer and seller. Note that the section refers to representing or providing services to both buyers and sellers, not clients or customers. That means that disclosure obligations apply regardless of the client vs. customer status. To illustrate why the regulations are written and interpreted this way, imagine you are representing a seller and hosting an open house. 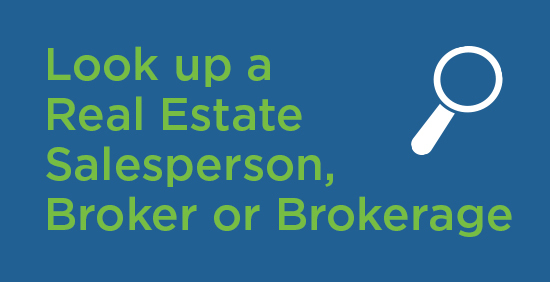 An unrepresented potential buyer walks in and asks if they can work directly with you. Whether the buyer is a client or a customer, all parties are entitled to know that a single brokerage is handling both sides of the trade. There are additional disclosure obligations before you even enter into an agreement with a client or a customer. You must provide the same written disclosure to potential clients and customers of the possibility that multiple representation could arise, before entering into any agreement. (Code of Ethics Section 10). If a registrant represents more than one client in a transaction, all clients must receive detailed disclosure as described in Section 16 of the Code of Ethics, including what will and will not be shared with other clients in the same transaction. It’s important to note that this doesn’t in any way detract from, or reduce, disclosure rules for customers. Typically, if any information is given to the registrant by a customer, it may be disclosed to any client to the same transaction. Alternatively, a client’s information will not be shared with a customer, without the consent of the client. That said, registrants must still disclose known facts about a property or transaction that could affect the customer’s decision to buy or sell. Buyers and sellers should understand the difference between a client and a customer before they enter into an agreement with your brokerage. 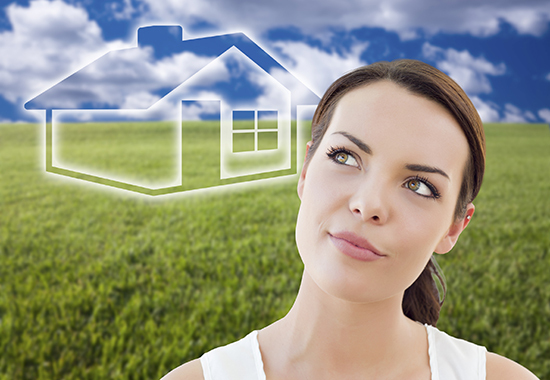 the pros and cons of a property. A customer relationship may be more suitable for buyers and sellers who are very familiar with the real estate world, and only need a real estate professional to assist with paperwork. But remember, this doesn’t mean that just because the consumer is experienced that they should be considered a customer for that reason alone. If you are in a customer relationship with someone, you should not be providing them with the advice and guidance that a client would receive. If there was a complaint regarding the transaction, you would likely be found to be in a client relationship based on providing that advice and guidance, and you would be held to the obligations that come with a client relationship. If you have a customer who requests client-level service, you should advise them that this would put them in a client relationship, and offer them the option of signing a written representation agreement.